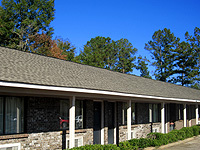 In today's world of large, chain motels you will enjoy the refreshing hospitality of the Southern Inn. The South is known for exceptional hospitality and the staff of the Southern Inn lives up to the high expectations of service. 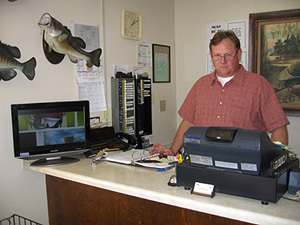 Owned and operated by "hometown" folks, the Southern Inn has been the choice of travelers for many years. Rooms are comfortable, clean, and spacious. For the outdoorsmen there's plenty of room to spread out your gear in anticipation of tomorrow's adventure. We welcome hunters and fishermen! The TV includes the Weather Channel, a must for the outdoorsmen. You will also find HBO, CNN, ESPN, and the leading networks as well. We have DSL service available in each room. Join us soon in Camden, Alabama.